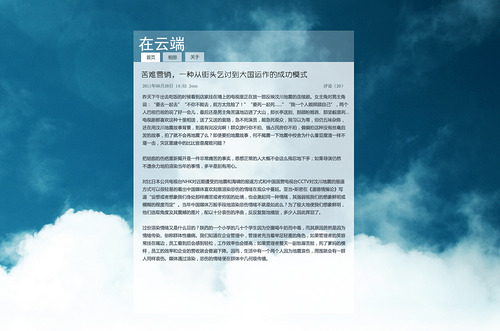 Posted in 设计 , wordpress透明主题 , wordpress主题 , xisiicloud主题 . Bookmark the permalink . RSS feed for this post.